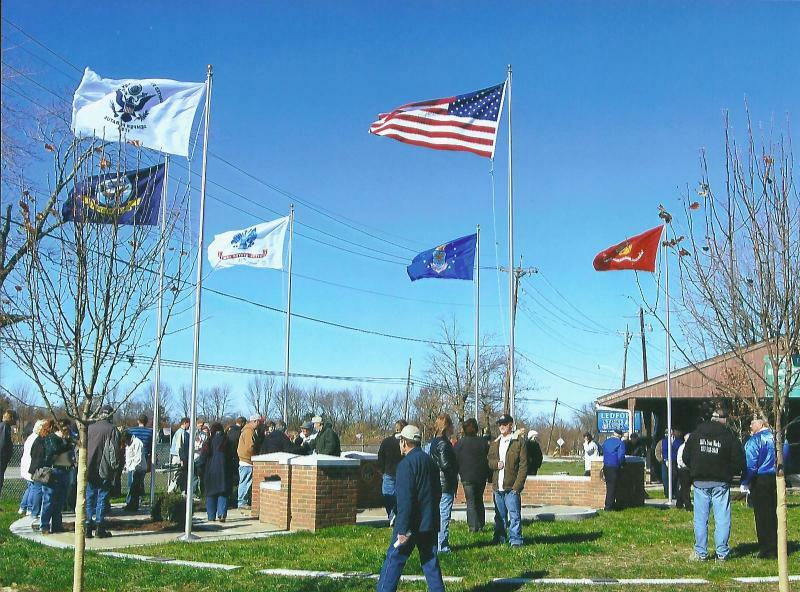 On November 11, 2009, American Legion members along with many Blanchester citizens, Town Mayor Chad Hollon, town council, and many others dedicated the recently completed Veterans Memorial Park. Lloyd Caldwell Post Chaplain opened the ceremony with prayer. Speakers were Michael Mider Post Commander, Chad Hollon Mayor, Ben Howlett Architect, Herb Dunkman Project Manager, Closing prayer by Kelly D McInerney Pastor of Bible Baptist Church, Wilmington, Ohio. 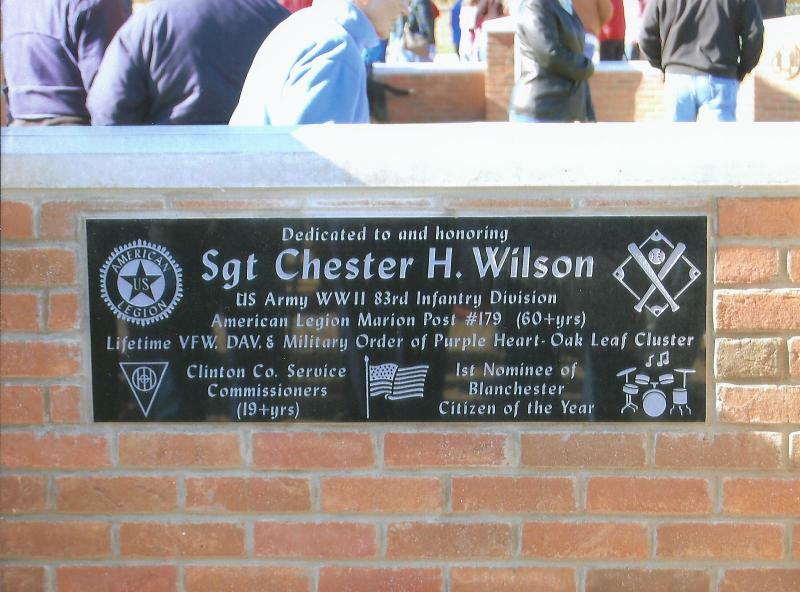 The memorial was Dedicated to and honoring SGT Chester..